Have you ever heard of the Glue Network? It is a virtual bulletin board to raise funds for very specific projects. Got to the site and check it out, very interesting. Its an amazing how a little can add up to a lot…to big differences in lives. Donate yourself or buy gift cards for friends. Let then pick which project they want to fund with your gift. Perfect gifts for any occasions. Amazing what can be accomplished! Big Island home prices up 7.9% in August, but condo prices slumped – Pacific Business News. News like this is always great to hear. Looking a little deeper we see that the home sale price average is up just about everywhere due to shrinking inventory and increasing demand. Mauna Lani Resort and Puako had some very large sales in the month of August. However, the diversity of the markets on the Big Island does not translate into an evenly distributed 8% increase. 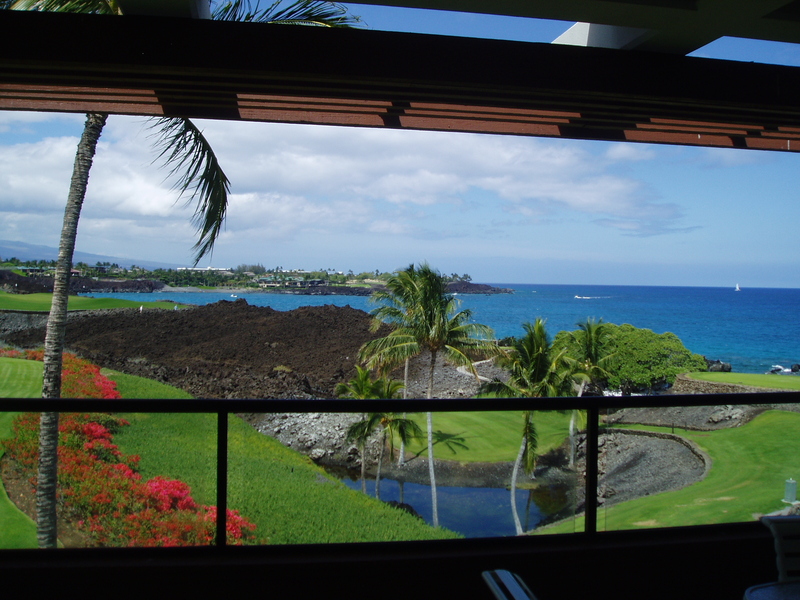 Just as the nearly 11% slump in condo prices does not equate to a decline in condo prices at Mauna Lani Resort, Waikoloa Beach Resort or Mauna Kea Resort. There we are seeing prices creeping up, sometimes leaping, as inventory shrinks and prices naturally head north. There are fewer distressed properties hitting the market and when they do, the rising of the market price floor brings these prices up as well. For the first time in years we are seeing very competitive markets. Multiple are offers coming in and less discounting in all sectors of the market. Kailua-Kona is the best example of this on the Big Island. There FOR SALE inventory is almost half the amount of homes in escrow (pending sales). We seem to be following the recent Statewide trend where homes that have been on the market as long as 18 months are now receiving multiple offers….bidding wars have returned. The super low, and I mean SUPER LOW, interest rates may be the call to action!! As the reality sinks in the the economy has been slowly recovering for years and is gaining momentum, fewer and fewer buyers are taking the wait and see approach. They don’t want to be wishing next year that they bought this year. Because statistics lump all of the Big Island together; properties from Puna to Hualalai Resort, Kukio and all that lies in between, the rate of increase will be higher on the West Side and lower on the east side. This being my second Big Island Real Estate Roller coaster ride, I feel pretty comfortable encouraging buyers to leap now on that property of their dreams. Take advantage of these extraordinary low interest rates before the tide changes….rolling in with both higher prices and higher rates. Leap now while the water is warming up, before it’s hot enough to get burned!